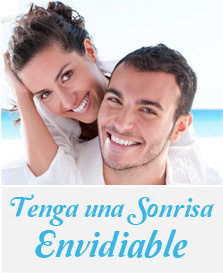 There are occasions when the buccal´s condition of a patient can not have solutions using fixed dental prosthesis. For those cases, the answers are found in the area of removable dental prosthesis. A removable dental prosthesis may be partial or total depending on the number of teeth that can be replaced and they are constructed of acrylic or other plastic, with or without the use of metals. The retention and support of the prosthesis can be obtained from other teeth, soft tissues, implants, or any combination of these options. Each patient is different from all the others, so it deserves individual attention. In CLINICA DENTAL VALLARINO that is present all the time, so we are able to know and choose which are the best prosthetic solutions for everyone.